Fifteen years after opening, the Hasbro Children's Hospital in Providence, Rhode Island, is still considered an icon of world-class healthcare design. Learn how this innovative facility created history by being one of the first hospitals in the world to embrace its community in the design process. 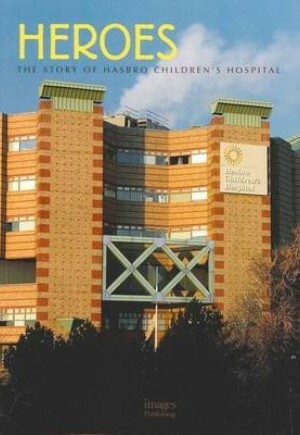 "Hasbro Children's Hospital: Celebrating 15 Years of Miracles" offers a fascinating history of the people and technology behind this remarkable achievement, while superb colour photography and technical drawings capture the details and design that work together make this children's hospital so special.